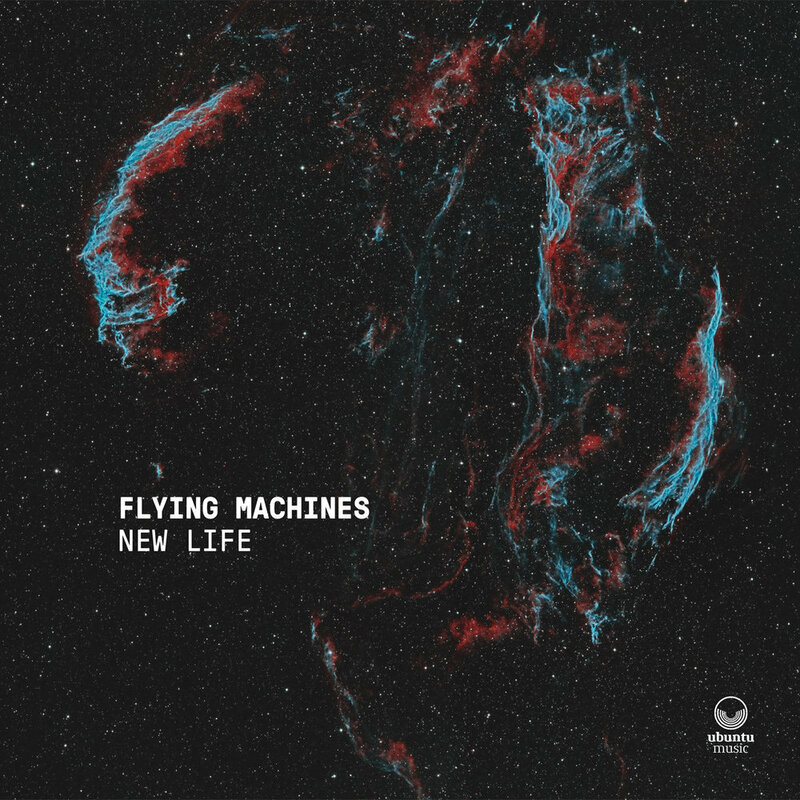 Flying Machines Takes Off with a Rave Review! 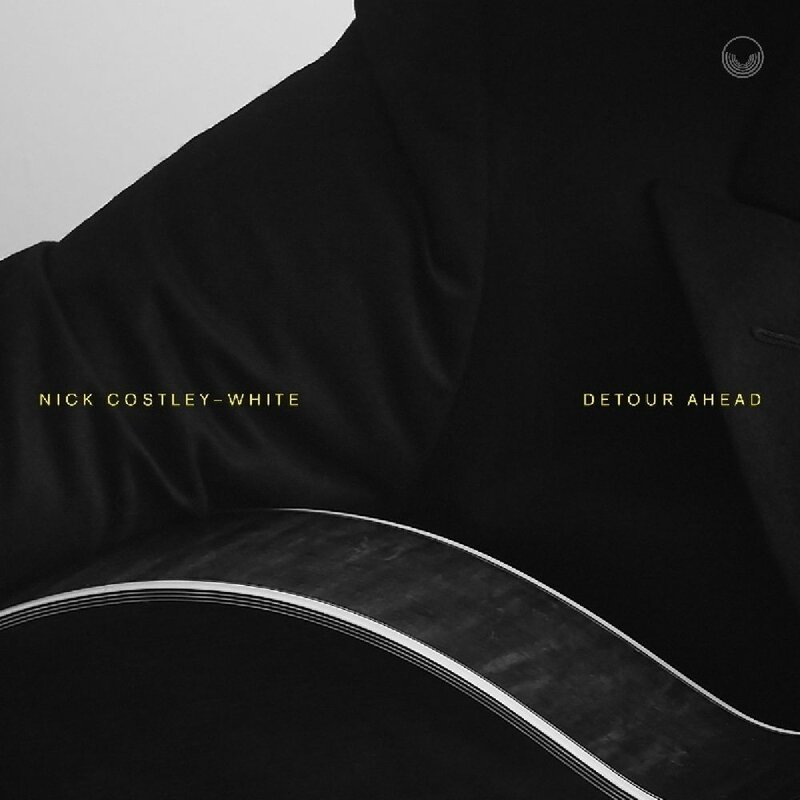 Nick Costley-White's First Review is a Winner! "This album is a considered, even mannered artefact that dances rather than cooks, maintaining an even emotional temperature throughout; all in all a very well conceived and executed, effortlessly classy affair." For the full review, please click the image, above.